The responsibilities of the Building Department include the management of all building issues throughout the city. This includes the enforcement of the building codes of the State of Ohio and the Codified Ordinances of the City of Niles. 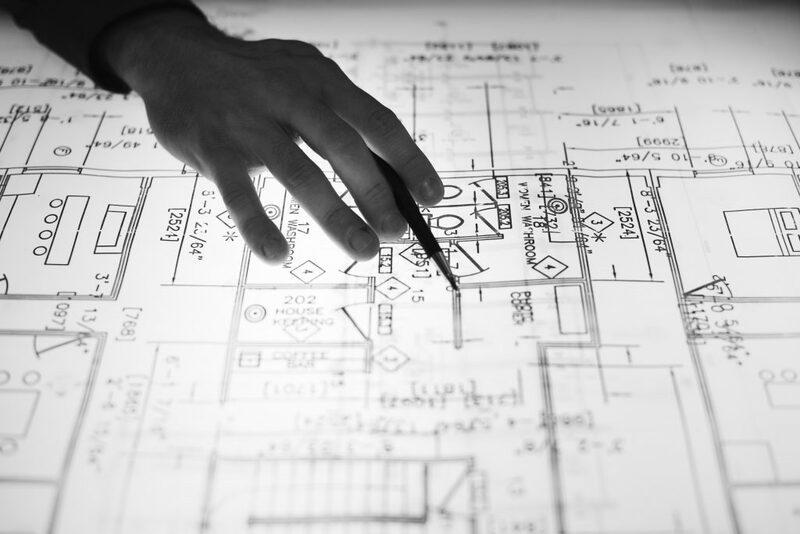 The Building Department also issues permits for commercial, building, home construction, rehabilitation, remodeling, additions, alterations, demolitions, fire protection, fire alarm, plumbing, HVAC, signs and electrical work done throughout the city. Inspections must be done for anything as small as demolitions of homes, capping old sewers, inspections of new sewer laterals, to inspecting $200,000 capital projects. Please call the Building Department to schedule an inspection. 1109.02 OCCUPANCY AND USE PERMITS. (a) No vacant land and no building hereafter erected or altered shall be occupied or used in whole or in part, nor shall any owner or tenant of any land or building hereafter change the use classification or enlarge the use in any building or on any premises without a permit of occupancy and use from the Building Inspector, stating that the use of the building or premises complies with the provisions of this Zoning Ordinance. (b) Application for a permit of occupancy and use shall be made with the application for a building permit or may be directly applied for where no building permit is necessary and shall be issued or refused in writing within five days after the Building Inspector has been notified in writing that the building or premises is ready for occupancy. (c) The fee for the zoning permit shall be charged at a rate of twenty-five cents ($0.25) per square foot, with a minimum fee of twenty-five dollars ($25.00). Any remodeling, roofind, siding, etc. requires permits through the City of Niles. Including sheds, fences, etc. An appointment is necessary to meet with Anthony Vigorito directly, generally will be out in the afternoons with inspections. Please call the Building Director Cara at (330) 544-9000 X 1182, to make an appointment. When do I need to obtain my title? All permits must obtained before job begins, otherwise permit fee will be doubled. Can I just call and notify the Building Department of my work? When can I expect a return call from the Building Department? If you leave a message, the office will attempt to return your call as soon as possible. Who can help me determine if my property is in the flood plain? Does it require special insurance to build in the flood plain ? Yes, it requires flood plain insurance. Please call the Building Department or your insurance company for more information. Below is a helpful link to the FEMA Flood Insurance Study. What is required for a commercial property in the flood plain? If you are an engineers, architect, or contractor please contact Anthony J. Vigarito at (330) 544-9000 X 1181. 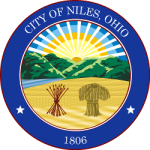 Where is the flood plain located in Niles ? Roughly; the major flood plain areas run along Vienna Ave and North Road following the creek, Mahoning Ave following Meander, the Mahoning River, Meander Creek, and Mosquito Creek. Fee: Before a contractor’s registration is granted to any applicant and before any expiring registration is renewed, the applicant shall pay to the City a fee of fifty dollars ($50.00). A like amount shall be charged for renewal of expiring registrations. Online permit process coming soon! Please contact the building Department to obtain contractor permit.